Jamie Tolmatsky’s professional interests include multicultural, relational and phase of life issues, identity development, family of origin concerns, LGBTQIA counseling, behavioral health, eating concerns, perfectionism, and immigration and acculturation issues. 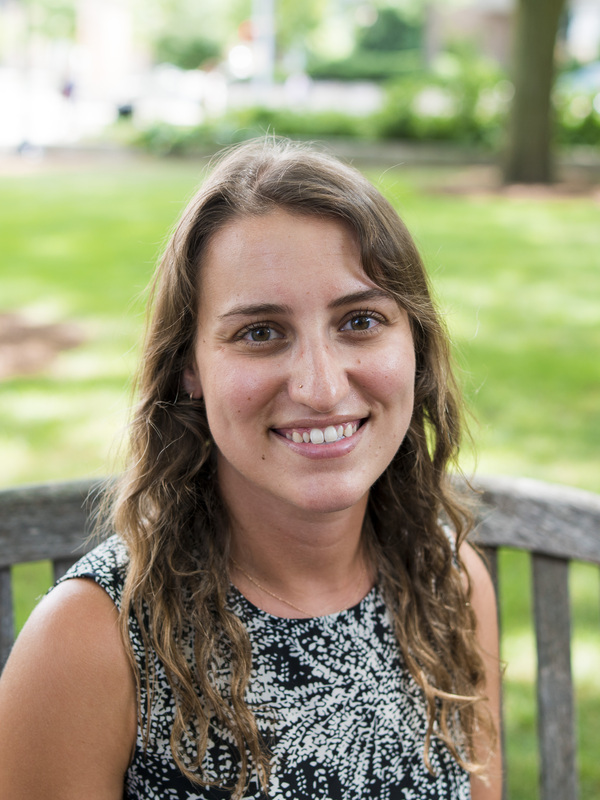 Tolmatsky is delighted to return to her alma mater and further her work in college mental health, following previous clinical work in university counseling centers and specialty medical clinics. “This exciting and dynamic period in a student’s life is full of rich opportunities and challenges. It is so meaningful to be able to work alongside students as they shape their identities and explore their interests,” says Tolmatsky.